There is only one good way to cook bacon. It doesn’t involve pan frying–no more spatter burns on your arms or oil stains on your shirt. Check out these crazy easy steps and change your pan frying bacon game for good. 1. Line a standard sized sheet pan with foil. Sometimes I crimp and fold together the long edge of two sheets of foil to fully cover the pan..because I want zero clean up. 2. 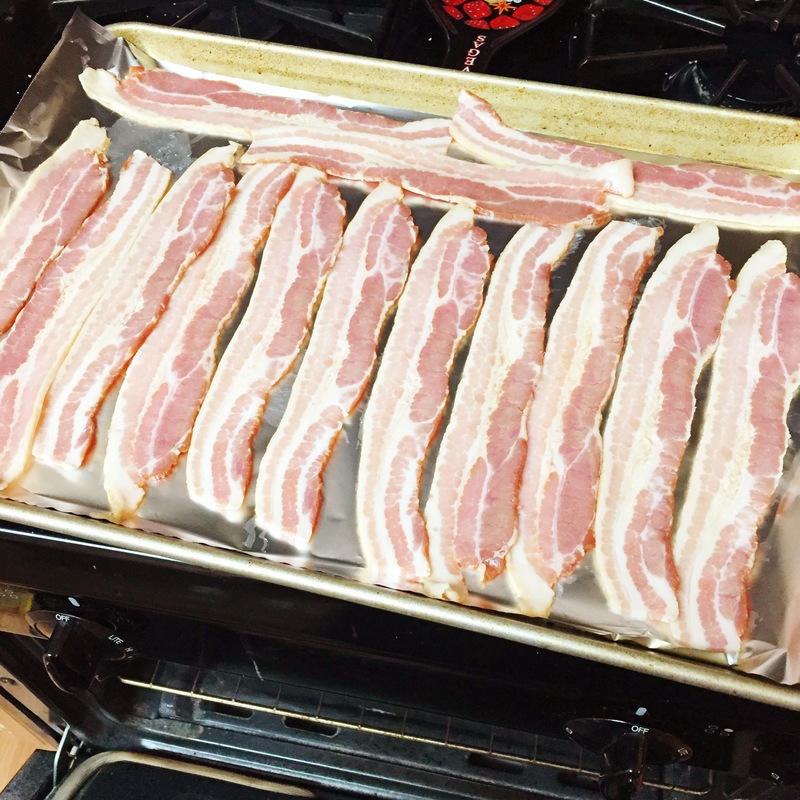 Lay out thawed bacon strips on your sheet pan. It’s ok if they touch a bit–they will separate and shrink. Try to avoid major overlap. This is honestly the hardest part of the method, and that isn’t saying much. 3. Pop your pan of cold bacon into a cold oven and them set the oven to 400 degrees (200 Celsius). This is important: don’t mess with preheating the oven. A cold oven is key to your bacon perfection. 4. 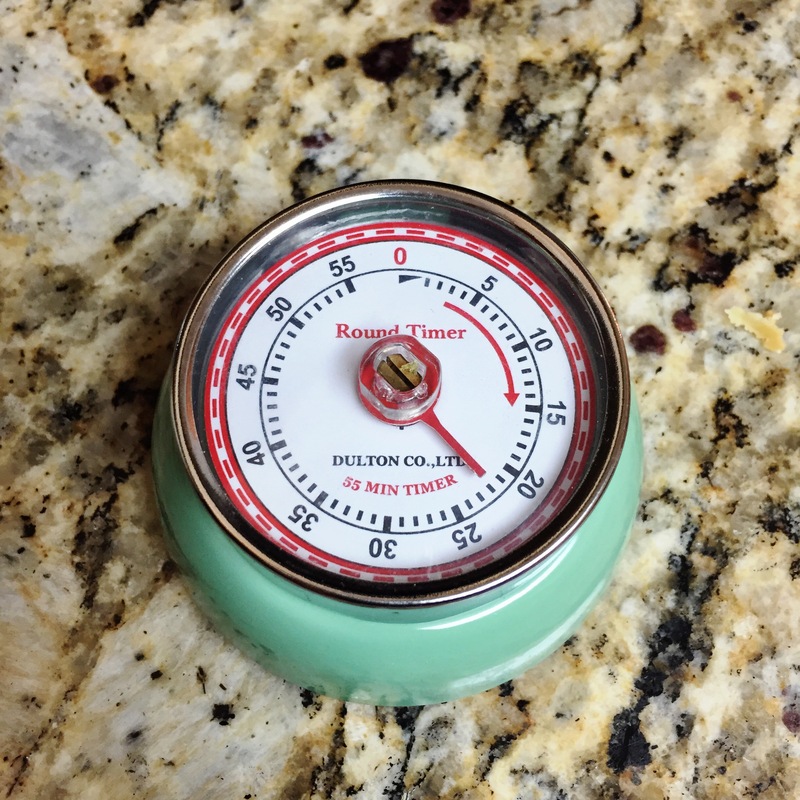 Set a timer for exactly 22 minutes for crispy bacon, 20 for chewy bacon. Then go away. Go watch a commercial-free half hour comedy on Netflix (they run 22 minutes typically). 5. After exactly 22 minutes drain your bacon strips on several layers of paper towel. 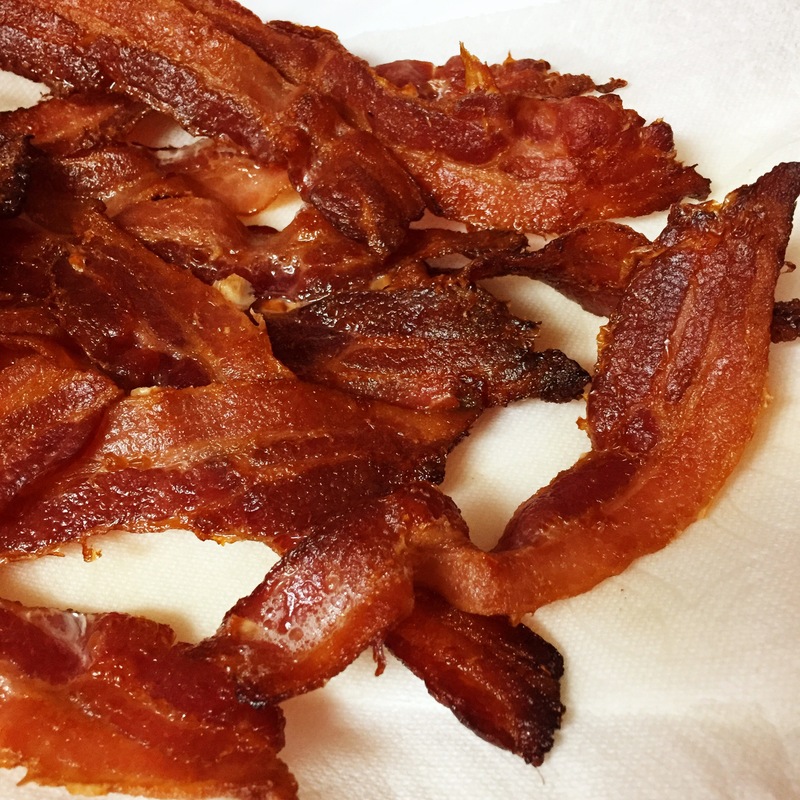 They will continue to crisp and once cooled you can store them away for Atkins snacking, BLTs, dog treats..
What are your best uses for bacon? 100% agree! And what life doesn’t need more bacon? !